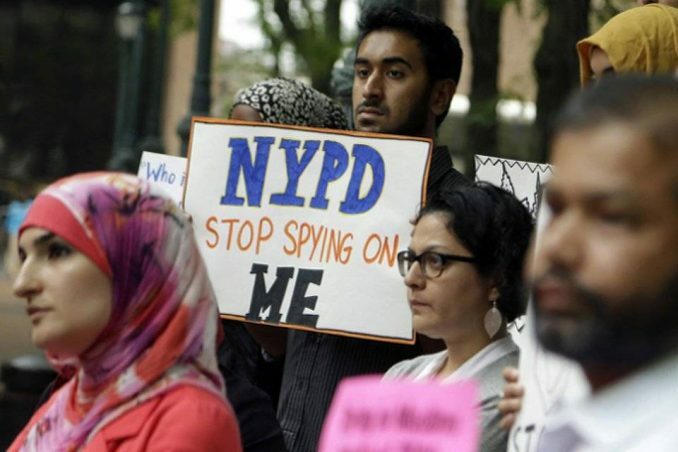 Two Muslim men have challenged the New York Police Department’s cloak of secrecy over NYPD surveillance of Muslim mosques and student groups. The men’s case went to the New York Court of Appeals here on Feb. 6, with more than 30 supporters filling the spectator seats. The men’s lawyer demanded to know why New York state’s Freedom of Information Law request for the spy documents was met with an evasive NYPD response that it could “neither confirm nor deny” that such documents even existed. Police officials in legal depositions had to admit that they did not open even one “terrorism” case based on this spy unit. Suspecting that they were targets of this police surveillance, former Rutgers student Samir Hashmi and Manhattan Imam Talib Abdur-Rashid filed FOIL requests seeking any NYPD records pertaining to surveillance of the two men or of any ­organizations they were affiliated with. By state law, agencies like the NYPD must respond to FOIL requests in one of three ways: Either the documents are produced; the documents do not exist; or the request is denied for a narrow set of possible reasons, and the agency must explain why the request is denied. The NYPD did none of those things. Instead, they used the bizarre “Glomar doctrine” to declare that the two men had no right to know if there were any spy documents. The Glomar was the Howard Hughes-built ship that the Navy and CIA used to raise parts from a Soviet submarine that sunk in 1968. 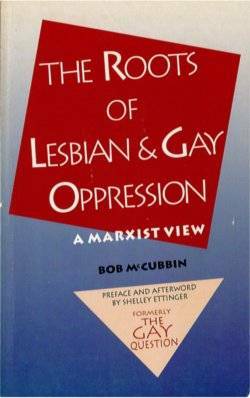 When a journalist in 1974 tried to obtain documents about this venture, the CIA declared that national security permitted them to respond that they “could not confirm nor deny” the existence of documents about the Glomar. The NYPD citation of the Glomar doctrine is the first time that a local police force has ever used national security to deny a FOIL request. If the denial is upheld in court, the doctrine could be used by any police agency to spy on progressive organizations and individuals with complete secrecy and impunity. After the Feb. 6 hearing, the plaintiffs, lawyers and supporters held a press conference outside the courthouse. “What the NYPD is trying to do is to foster secrecy, which is actually detrimental to the public,” said Omar Mohammedi, the lawyer for the two men.